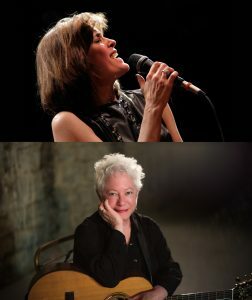 Bright Lights & Promises: Redefining Janis Ian is the new CD bySarah Partridge. 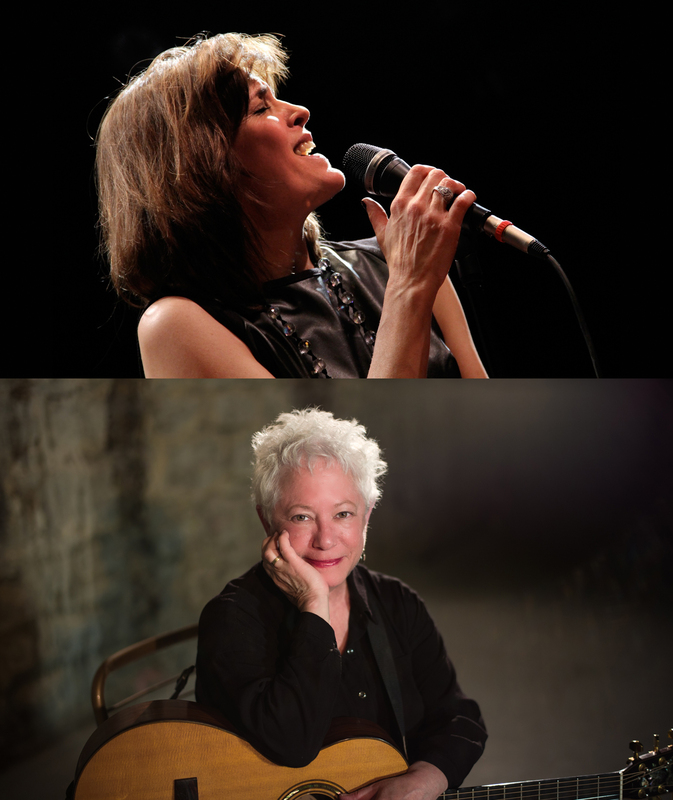 Baruch spoke with Janis Ian and Sarah Partridge about the music, the album, and the process. Janis Ian is a cultural icon. She began her career as a singer-songwriter in her teens. Her first hit, and a significant piece of cultural commentary at the time, came in 1965 with “Society’s Child” which Janis wrote when she was 13 and recorded at 14. Janis has been writing, recording and performing ever since, always with a sense of social conscience. Sarah Partridge grew up in New England and the deep South listening to jazz. She became an actress in the early 1980’s, but always loved to sing. The mid 1990’s found Sarah sitting in with pianist Chuck Folds for Sunday brunch at a New York eatery. She released her first album in 1998. Bright Lights & Promises: Redefining Janis Ian is Sarah’s 7th album. Fabulous “redefinition” of a great artists work! Fun conversation between the 3 of you. Interesting and entertaining!